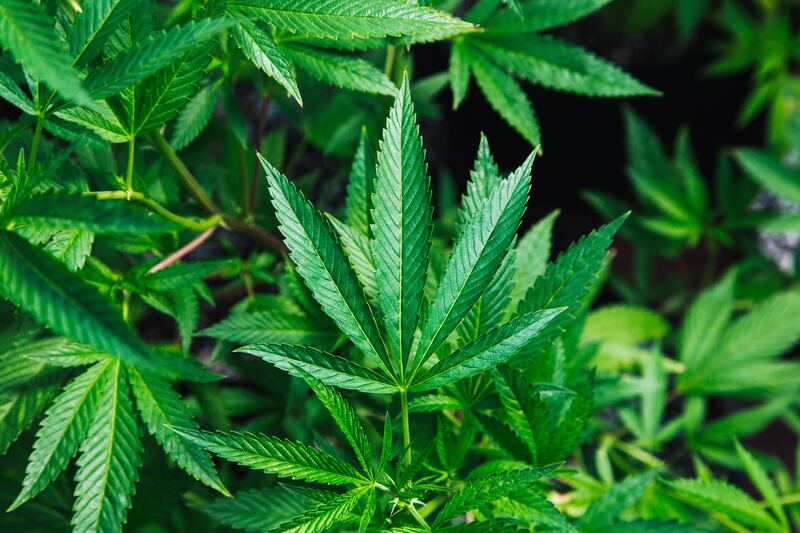 On Thursday, a key Missouri House committee unanimously approved a bill that would decriminalize possession of small amounts of marijuana. The House Special Committee on Criminal Justice voted 7-0 to approve the legislation, which would reduce the penalty for possessing fewer than 36 grams of marijuana from a felony to a class D misdemeanor, and and shift possessing 10 grams or fewer from a misdemeanor to an infraction. Rep. Shamed Dogan (R), the lead sponsor of HB 1095, said in his newsletter the bill is part of an effort to push law enforcement’s focus onto more serious problems than cannabis arrests. “I am hopeful that we can get this legislation to the Governor’s desk so that we can focus law enforcement resources on violent crime and our opioid epidemic,” he said. After receiving input at a hearing last week and discussing the bill with the Missouri Association of Prosecuting Attorneys, the proposal was amended in committee to lower the possession amounts covered, which garnered support from the committee Vice Chair David Evans (R), who is a former judge, as well as Rep. Lane Roberts (R), who previously led the Missouri Department of Public Safety and served as a Joplin police chief. The committee’s passage of the bill was first reported on the blog of cannabis lobbyist Eapen Thampy. In 2014, Missouri lawmakers enacted a bill to lower the penalties for possessing cannabis. Despite this, Dogan said in an interview with television station KOMU 8 that marijuana possession is still the second most common arrest after DWI in Missouri. “That’s disproportionate and a waste of law enforcement resources when we have these opioid deaths, over 1,000, in the state of Missouri just last year,” he said. A fiscal note on the bill estimates it could have a positive impact on net revenue of over $157,175 by 2020 and over $1,328,713 by 2026. The committee vote is just the latest cannabis policy development in Missouri. In March, the full House approved a bill that would expunge certain prior marijuana conviction records for patients covered under the state’s new medical cannabis law. The decriminalization legislation now heads to the House Rules: Legislative Oversight committee, which has a hearing scheduled for Monday. Evan Johnson is a contributing reporter to Marijuana Moment and Heady Vermont.